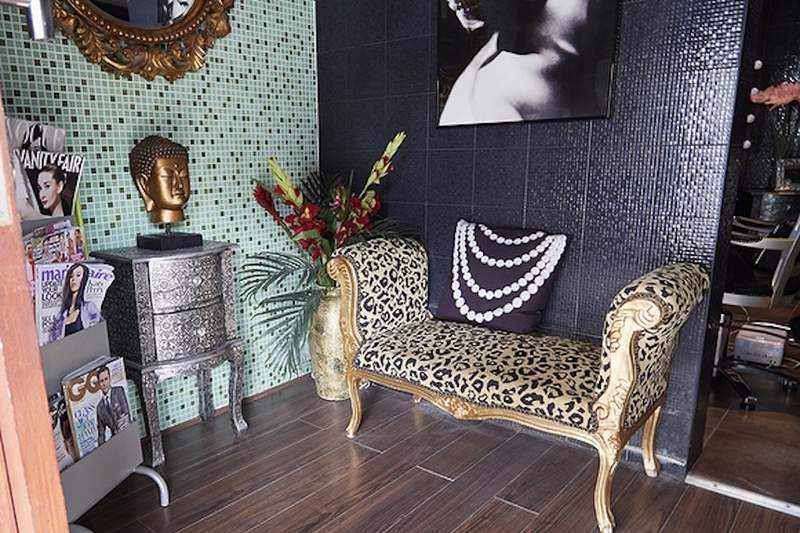 Atelier- M London is an award winning salon and clinic in Putney with lovely ornaments and mosaic tiled walls. There are several pretty treatment rooms and a glamorous make-up and hairdressing area spread over two floors. The founder Meeta has over 10 years experience in beauty and laser treatments and is also a qualified aesthetician and hairdressers. Atelier- M would like to give a warm welcome to all our clients.